History – Transforming lives. Transforming society. 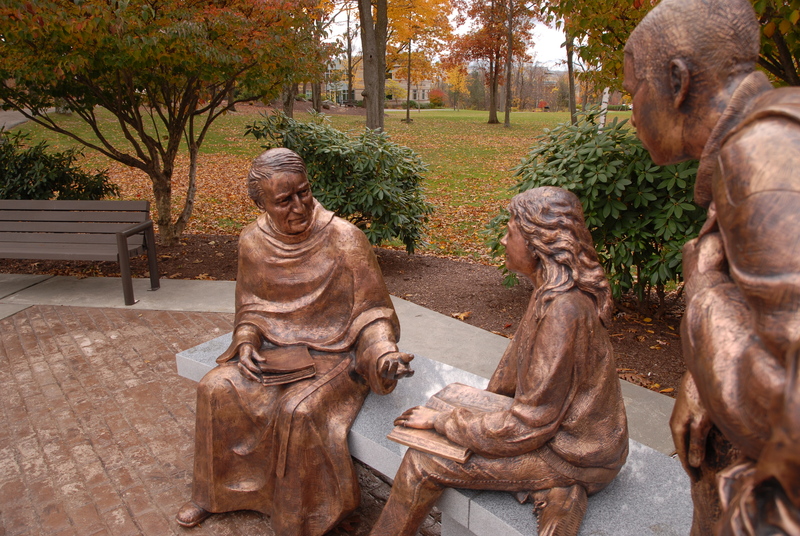 Statue of Father d’Alzon with students at Assumption College, Worcester, MA. The Augustinians of the Assumption (AA), or “Assumptionists,” took their name from the College of the Assumption, one of the senior high schools they ran for Catholic boys. But their understanding of “education” went far beyond schools. Father d’Alzon installed a library in nearly every parish in his diocese. He and his brothers founded scholarly journals and newspapers. They established numerous social works, ministering to at-risk youth and impoverished servant girls. They engaged in scholarship and dialogue with Protestants and Orthodox, all in pursuit of truth. If the Jesuits were renowned for their teaching and the Dominicans and Franciscans for their teaching, the early Assumptionists distinguished themselves by their involvement in the popular press and media, and in their orchestration of religious pilgrimages. Dark clouds, however, were on the horizon. 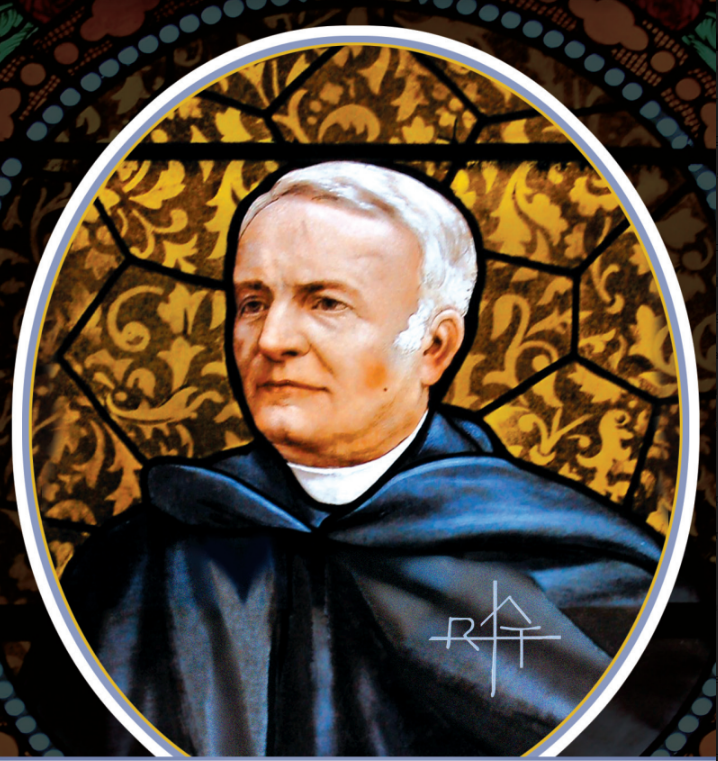 The Assumptionist presence in the United States began in 1895 with construction on a new Catholic university that would serve the American northeast. We still staff Assumption College in Worcester, in addition to running a vibrant campus ministry program and men’s discernment group there. “Education in all its forms” characterizes the ministry of other New England-based Assumptionists, too: journalism, parish and shrine ministry, foreign missions, language schools, and social apostolates. We invite you to learn more about our works here.